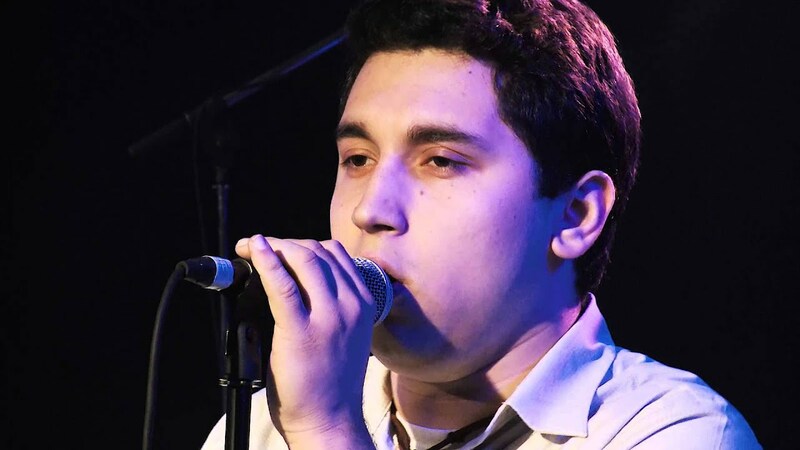 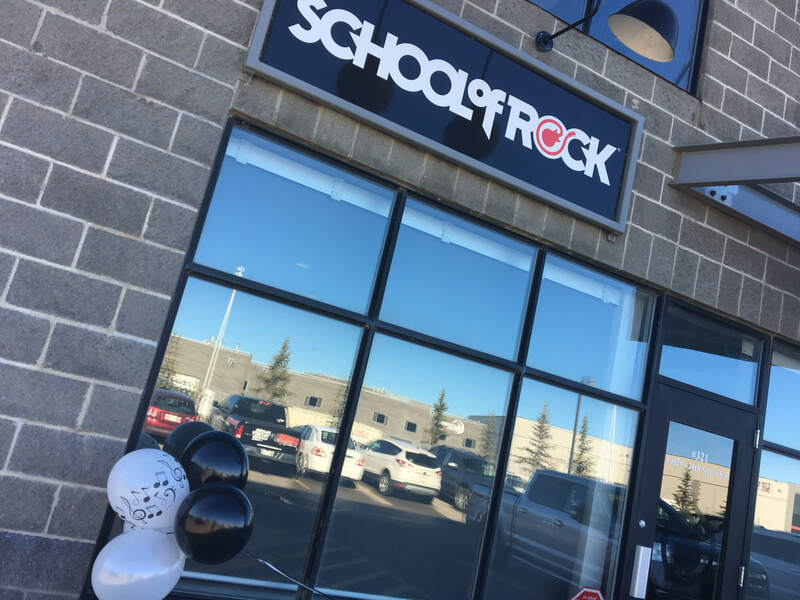 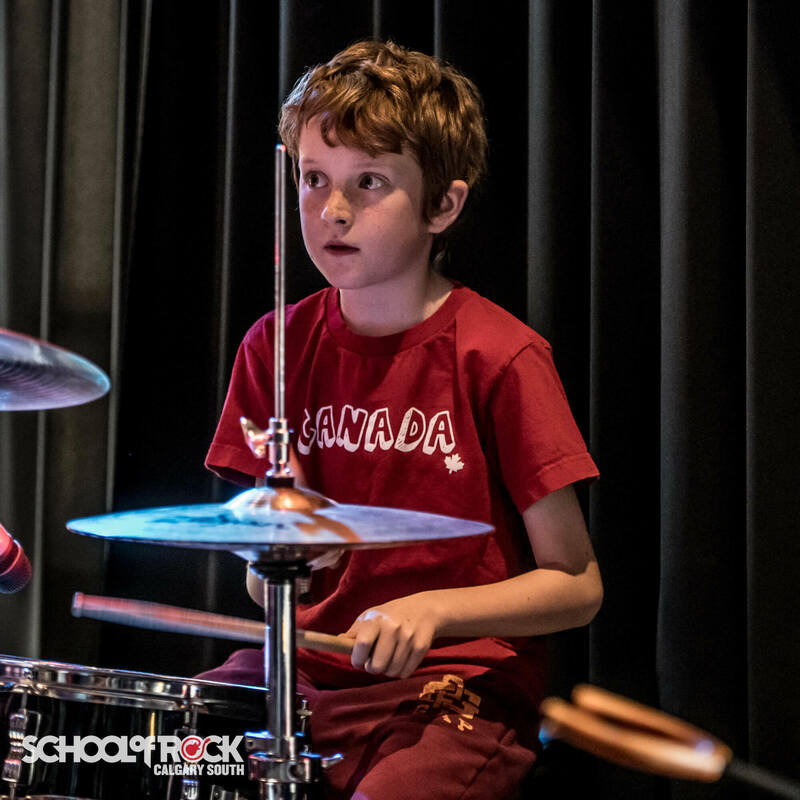 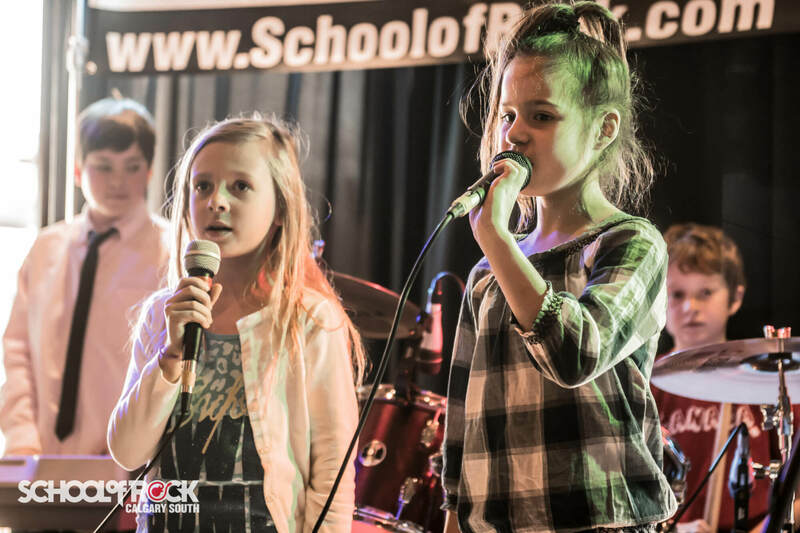 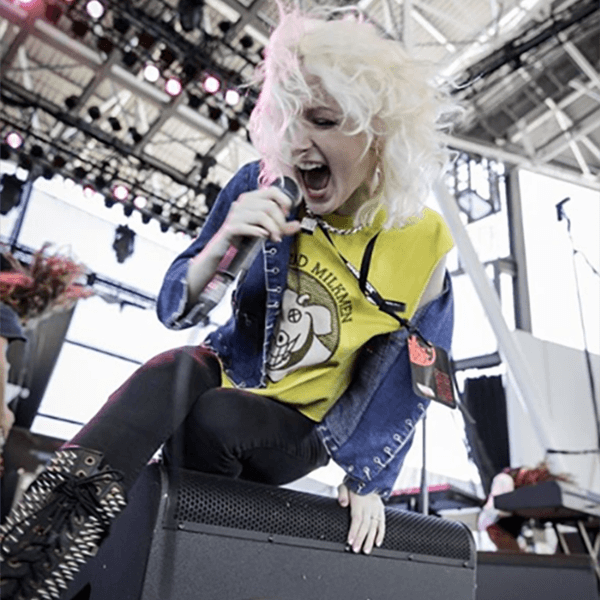 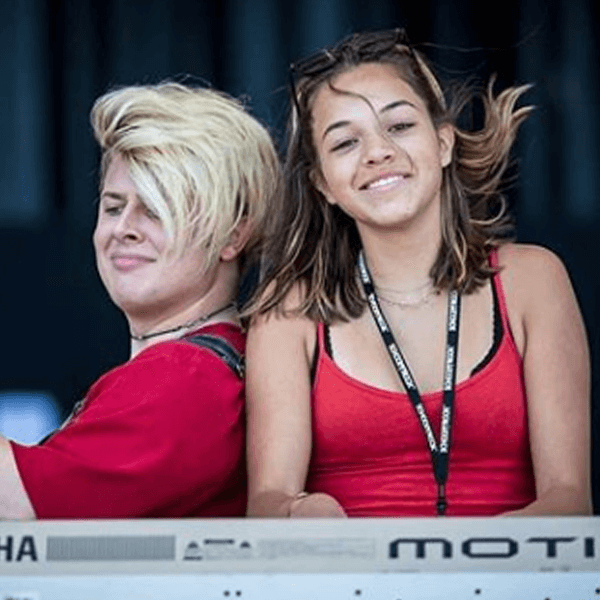 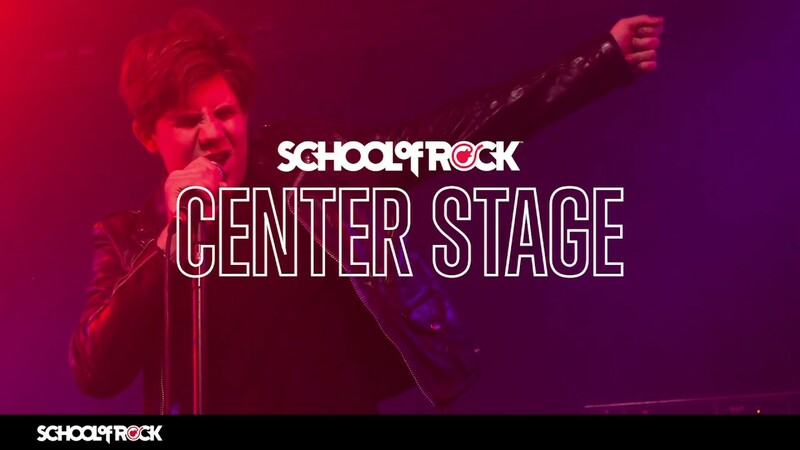 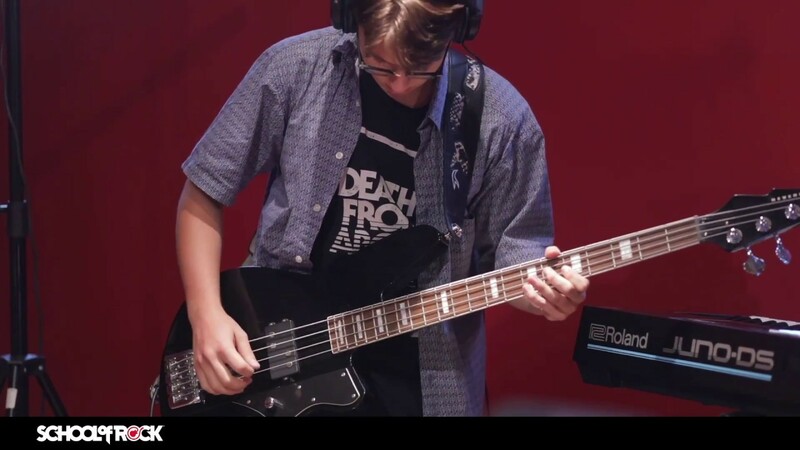 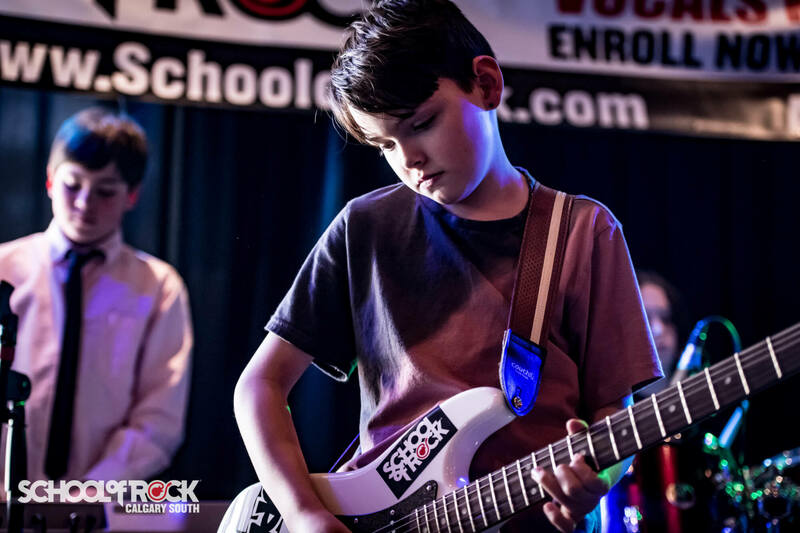 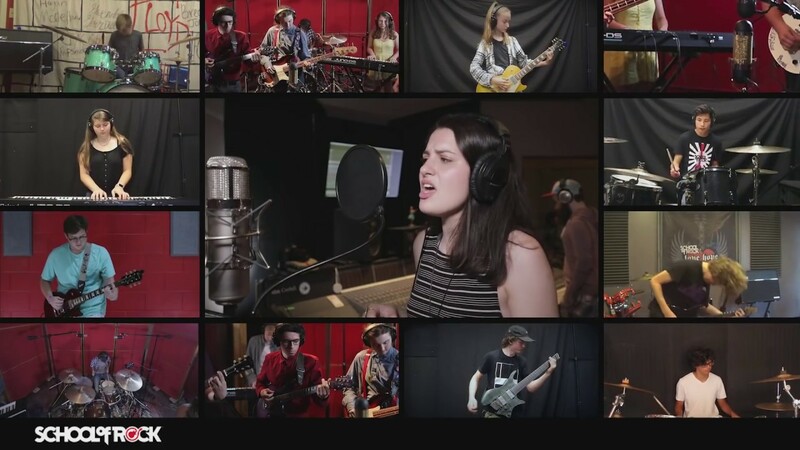 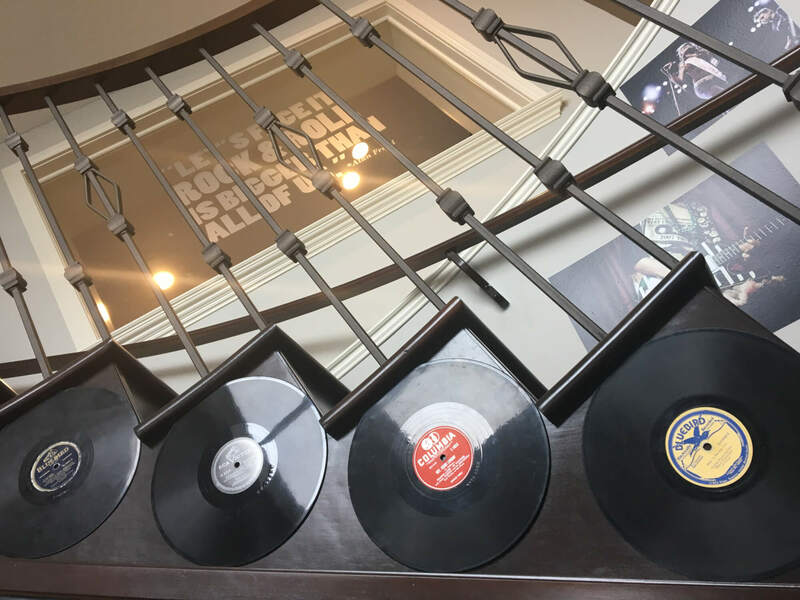 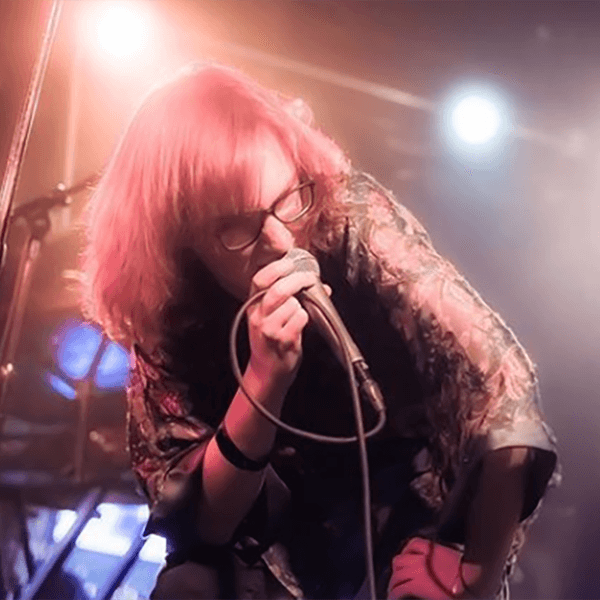 School of Rock Calgary South’s music teachers are experienced musicians devoted to helping students attain musical proficiency. 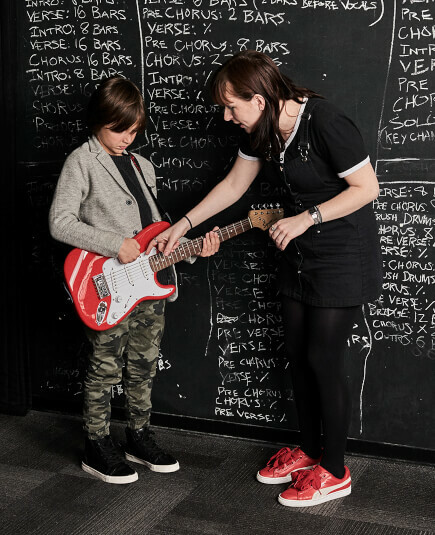 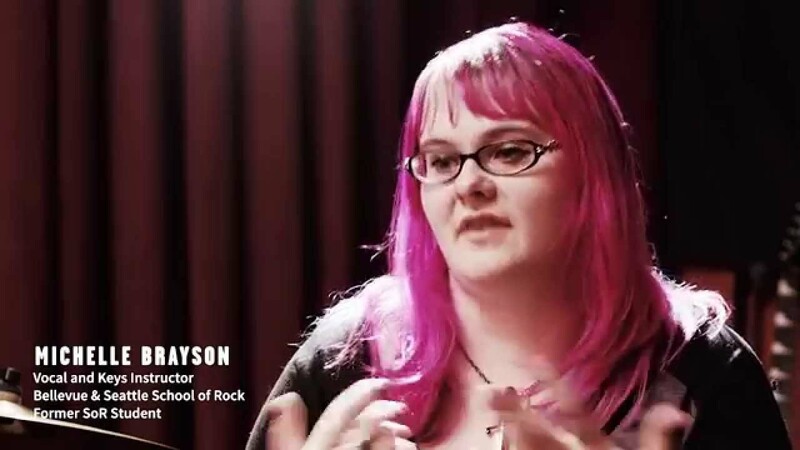 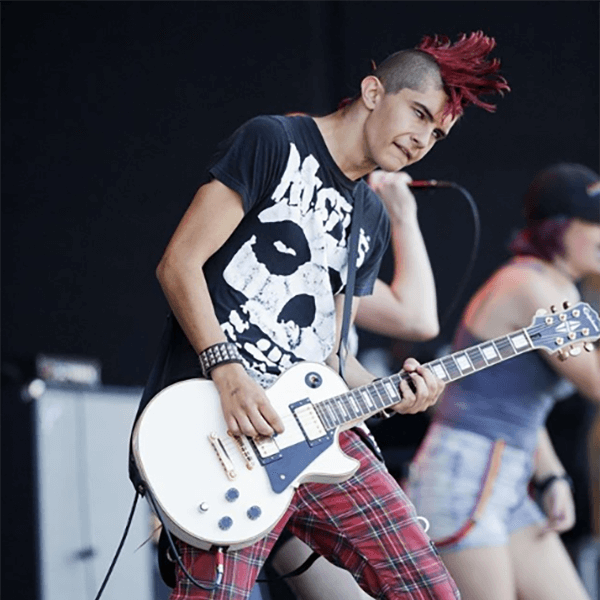 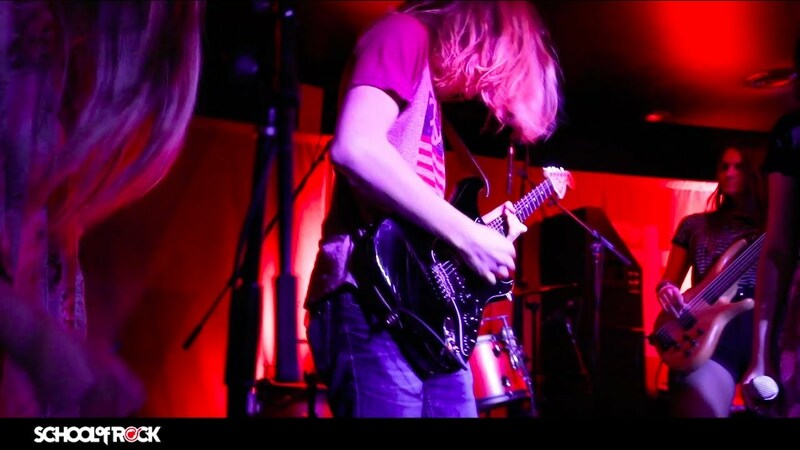 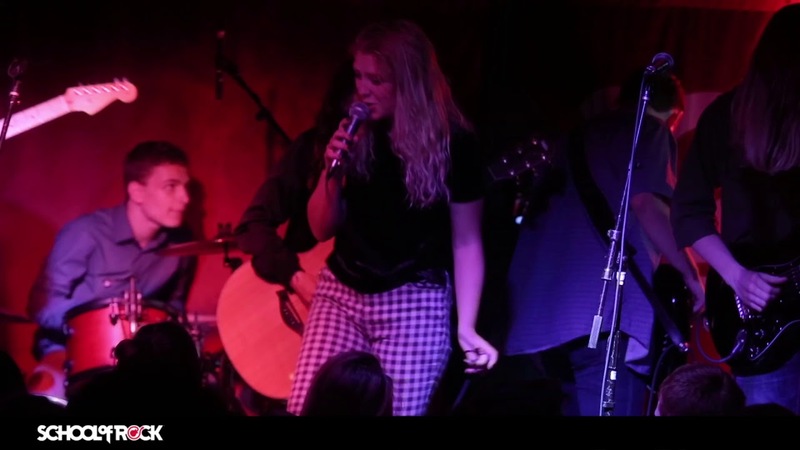 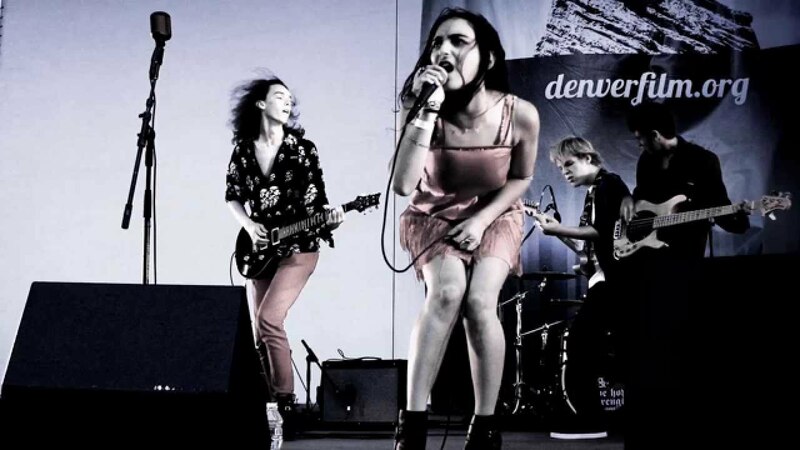 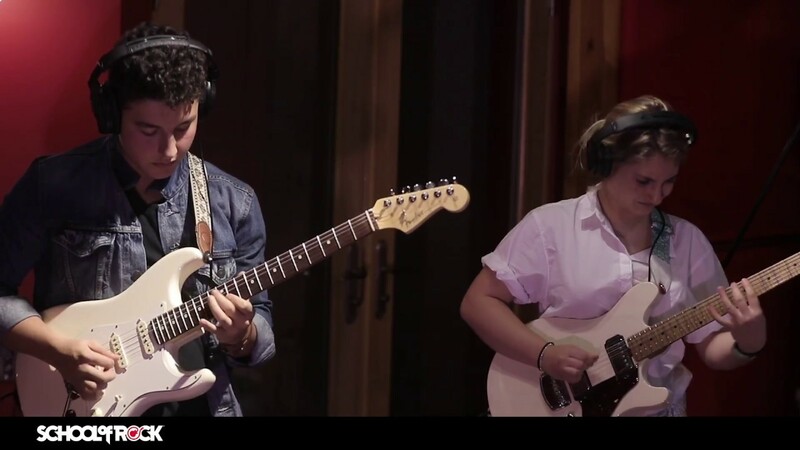 From singing to drums to guitar, our Calgary music instructors inspire and teach students to perform live. 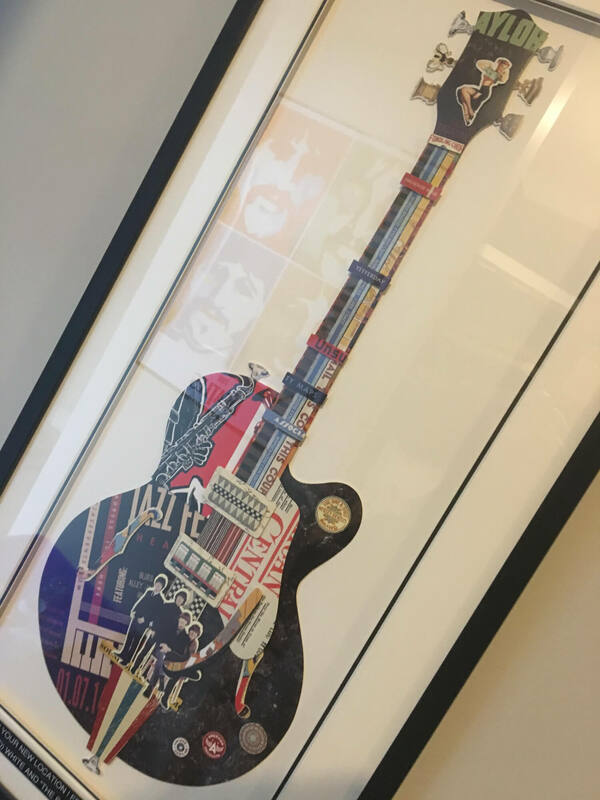 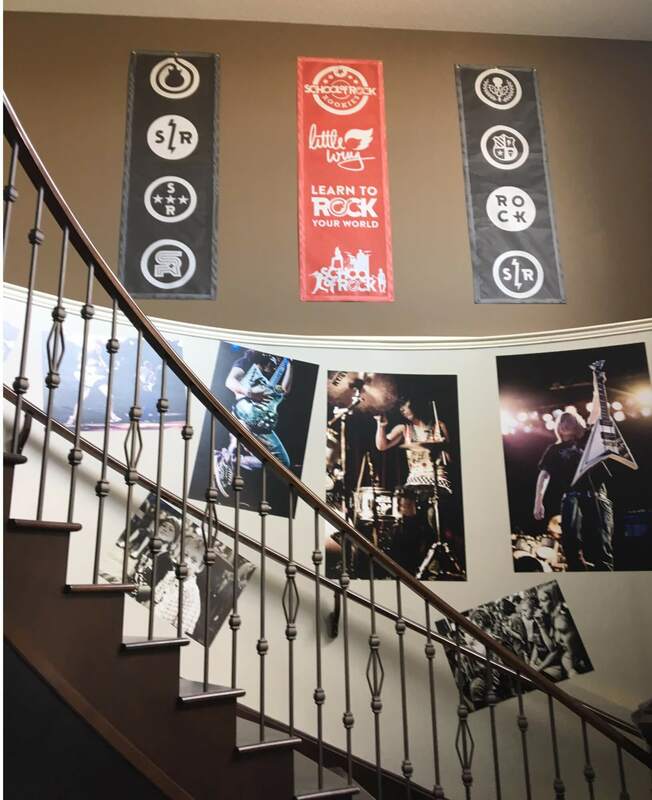 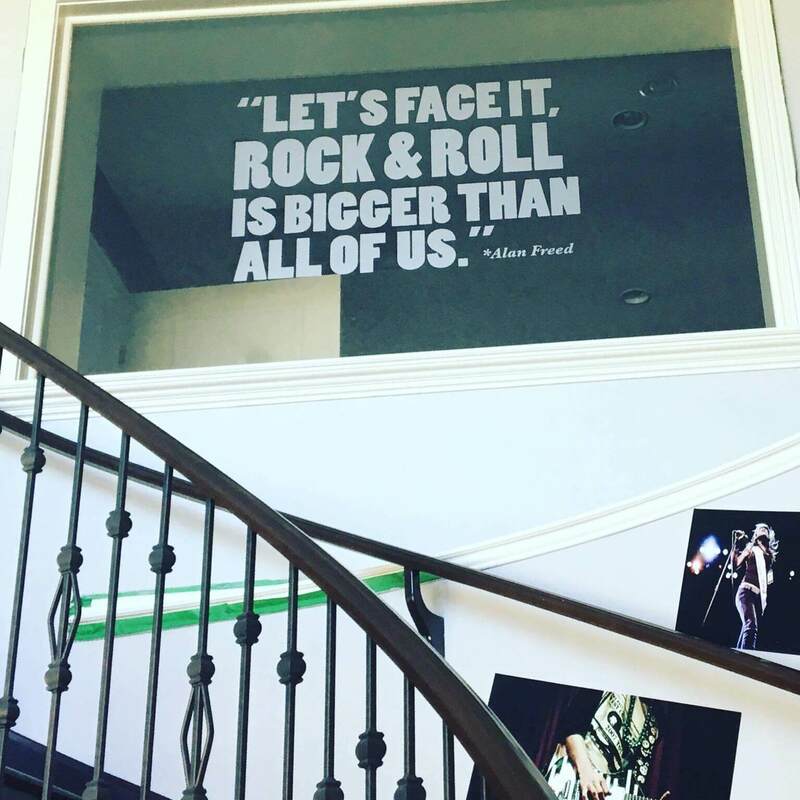 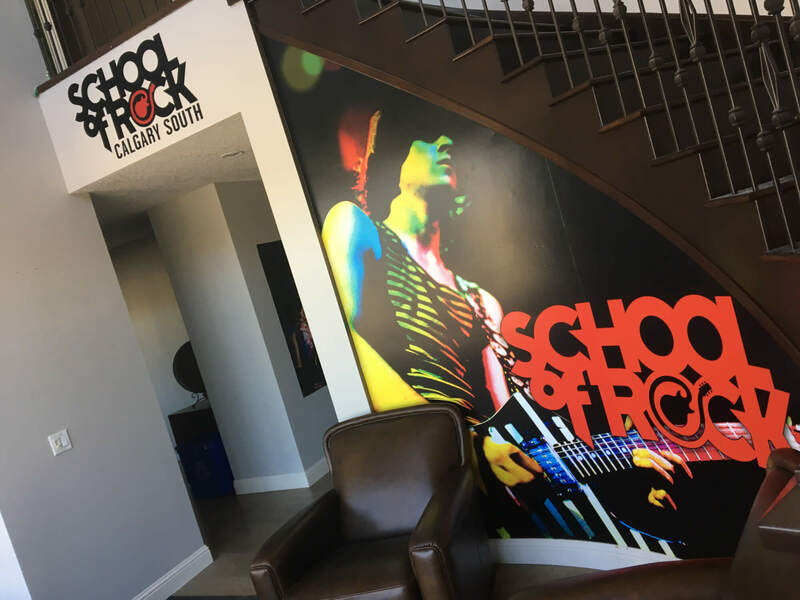 Great imagery at the School of Rock Calgary South overlooking our reception area. 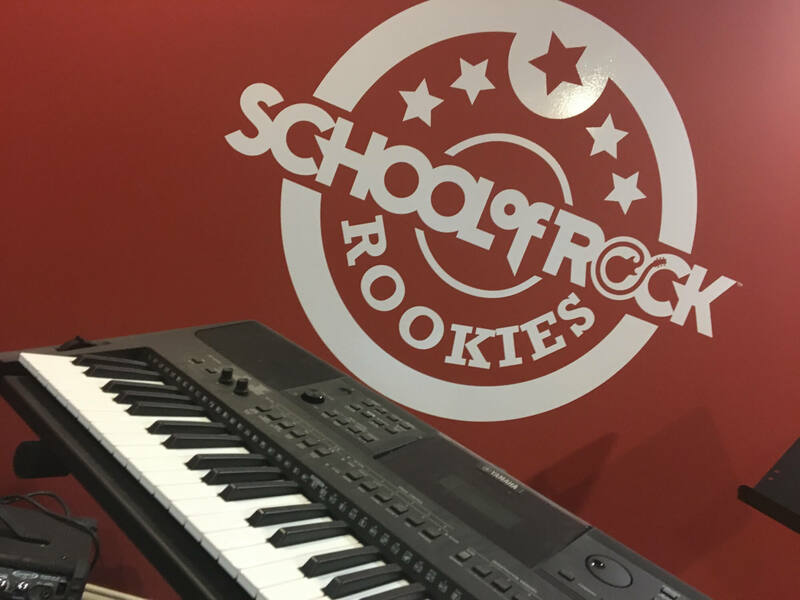 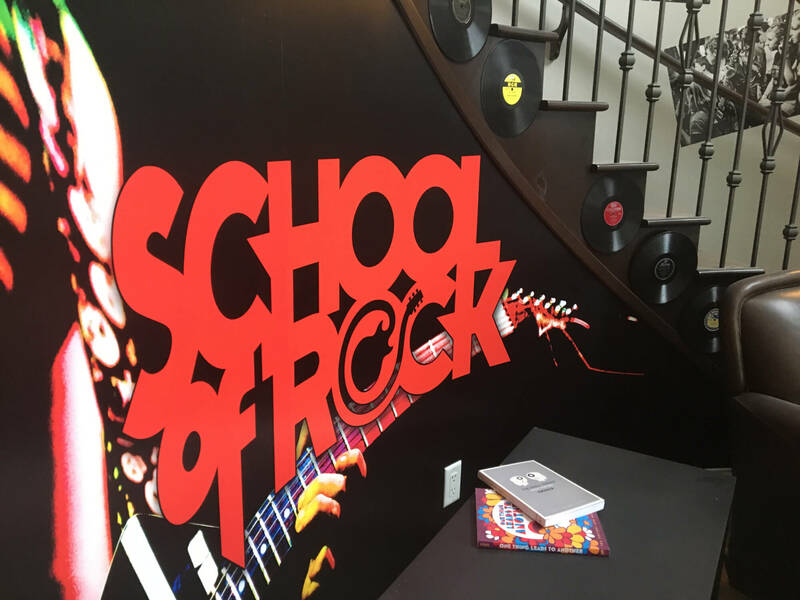 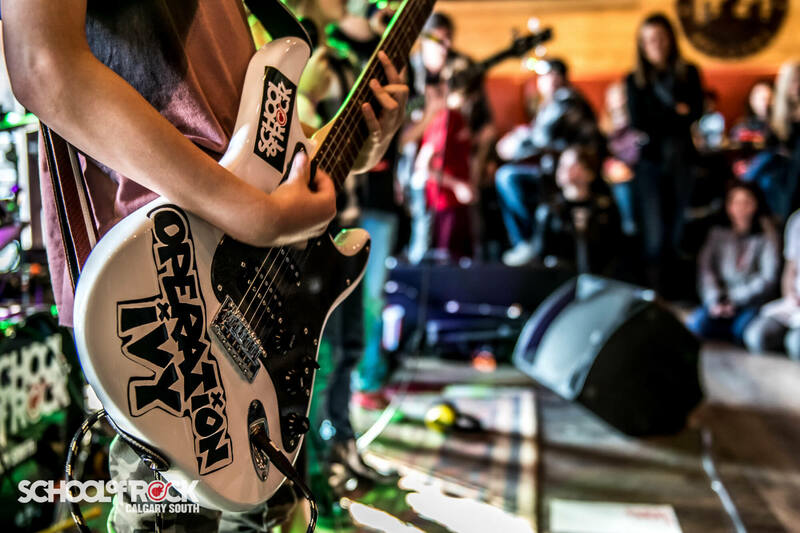 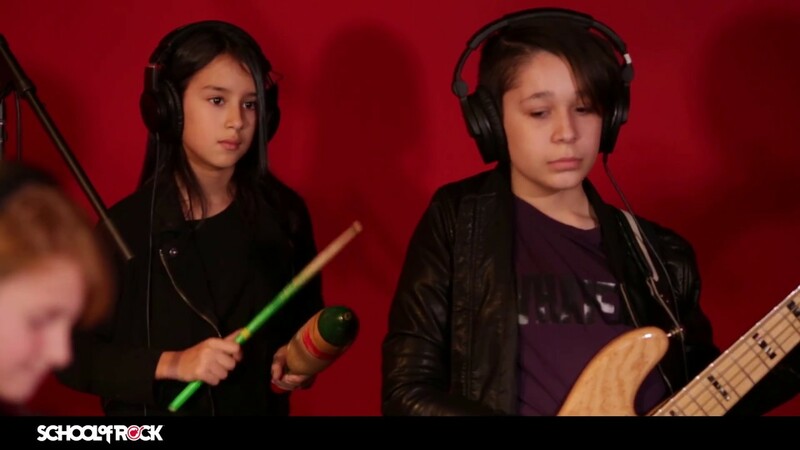 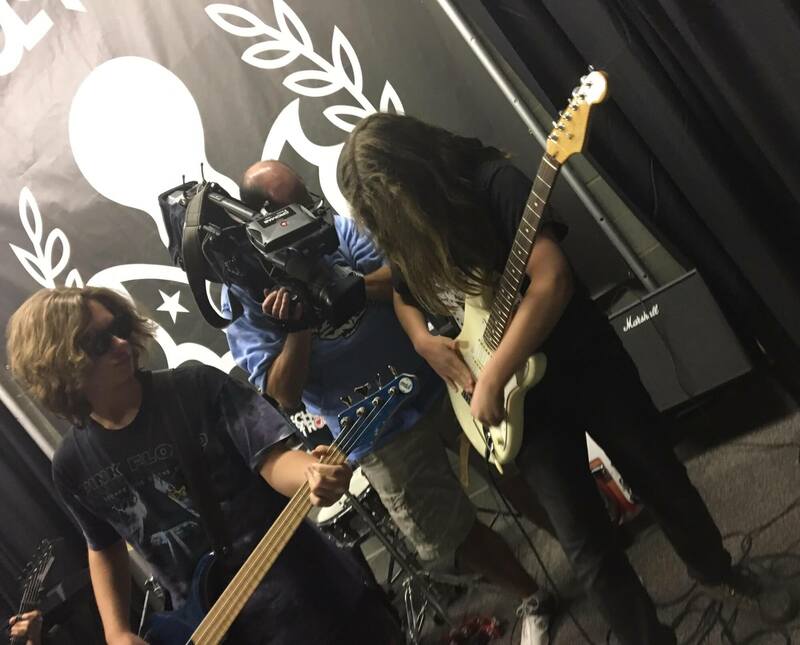 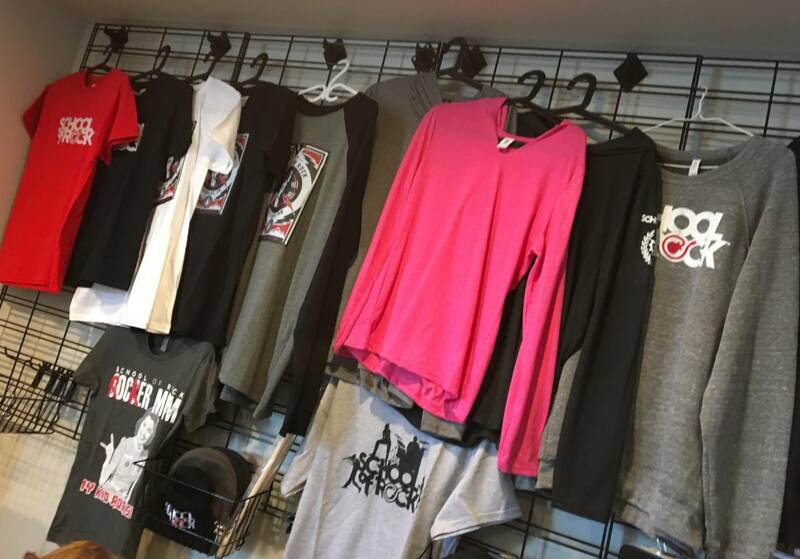 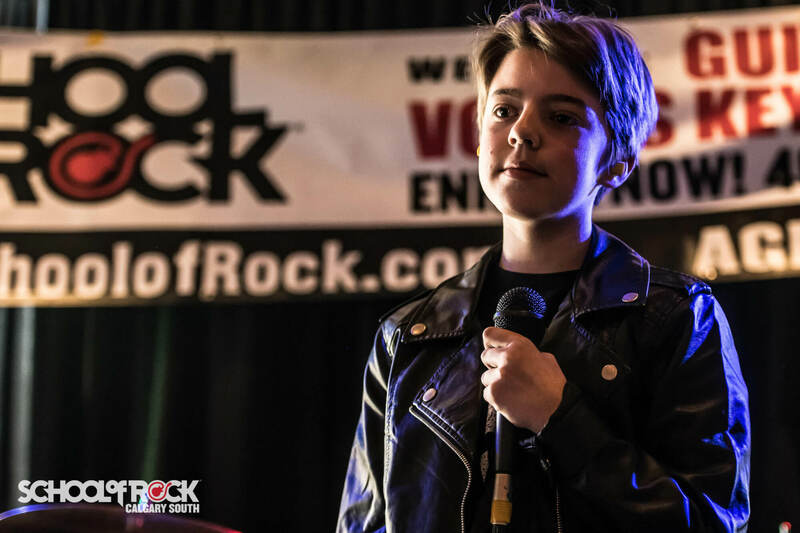 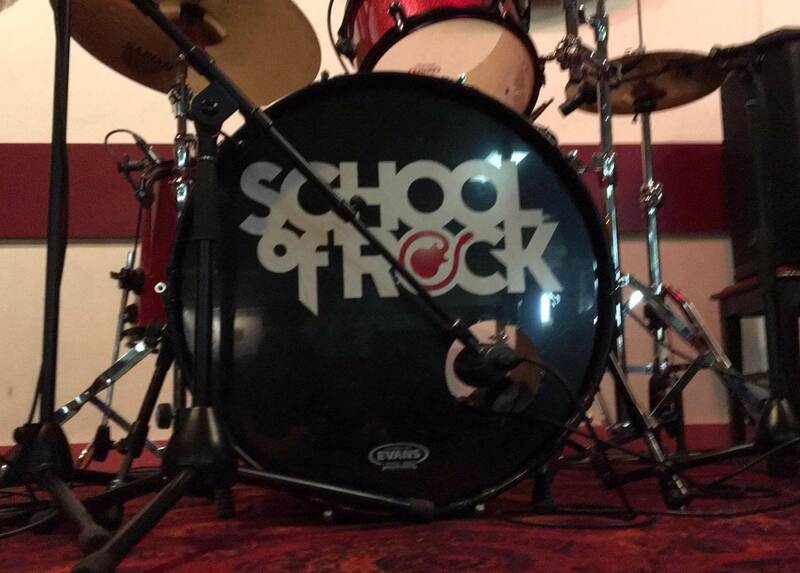 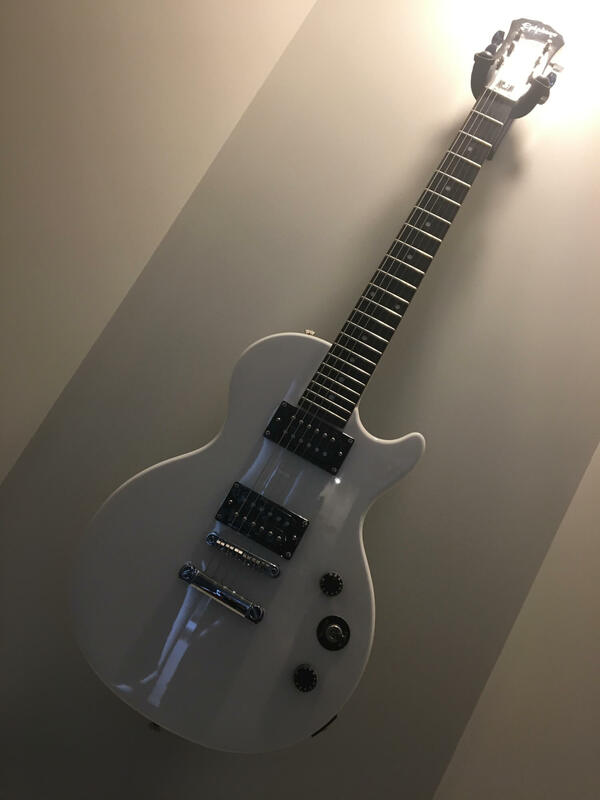 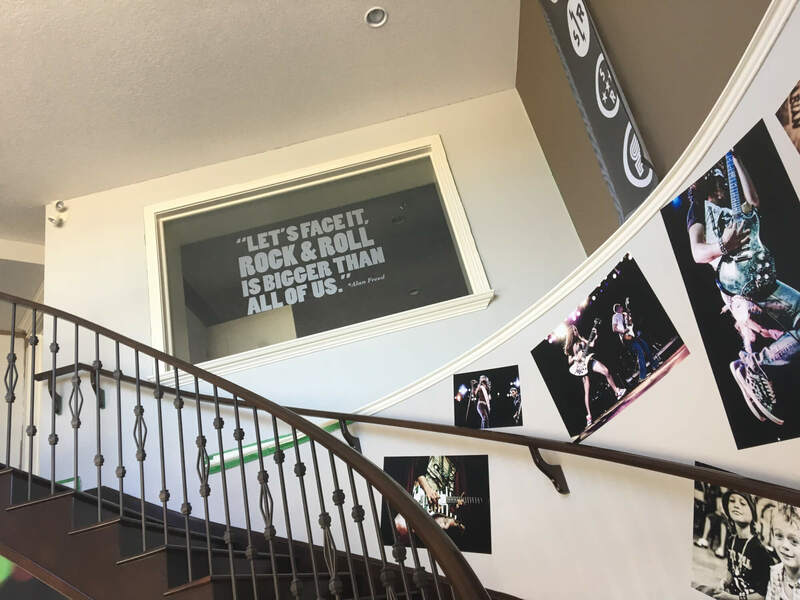 At School of Rock Calgary South we have our very own Rookies room and it rocks!